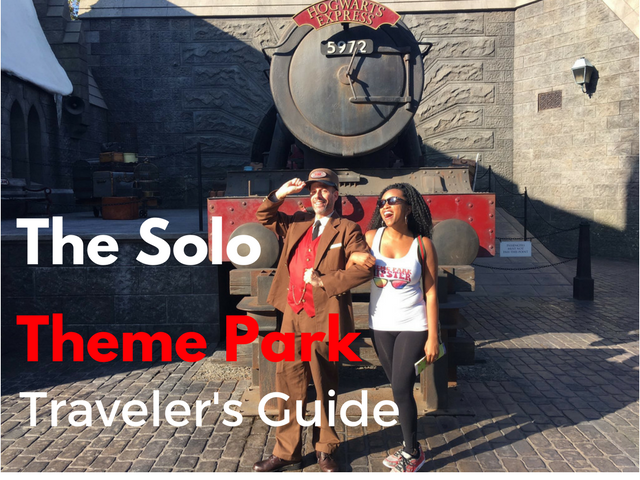 The Solo Theme Park Traveler’s Guide: Tips and Tricks for Solo Theme Park Hopping in Florida highlights how to enjoy theme park hopping alone in a simple and easy way. This lighthearted handbook will dispel the myths of going to theme parks alone and will inspire you to create your own solo theme park memories. The Solo Theme Park Traveler’s Guide will also give a quick breakdown on each of the major theme parks in central Florida: Walt Disney World Resort, Universal Orlando Resort, Busch Gardens Tampa Bay, and SeaWorld. 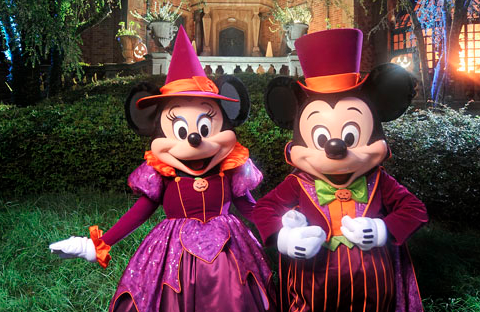 The dates for Mickey’s Not So Scary Halloween Party and Mickey’s Very Merry Christmas Party are now available. Mickey’s Not So Scary Halloween and Mickey’s Very Merry Christmas Party are separately-ticketed events where the Magic Kingdom comes bursting to life with decorations, exciting entertainment and much more! Tickets for both events will go on sale in May.